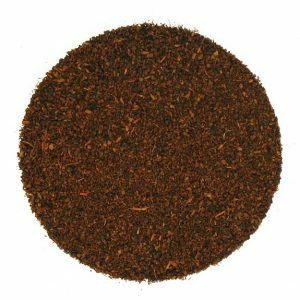 Irish breakfast tea or Irish Tea is a gluten-free infusion of assorted black teas containing mostly Assam tea (produced in Assam, India), Kenyan black tea and Ceylon tea (produced in China). 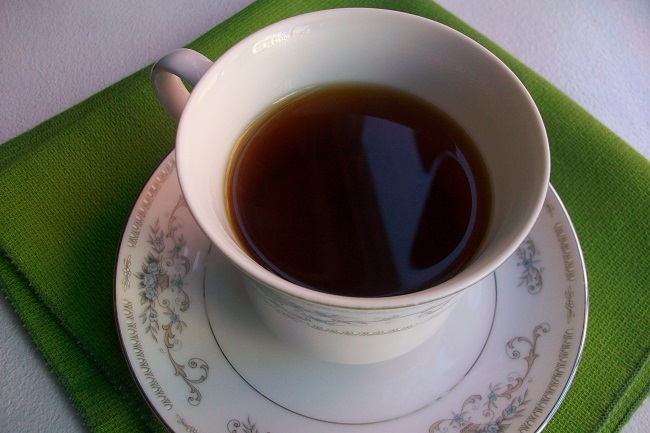 Although it is known as the breakfast tea, it can be consumed throughout the day. This beverage with an intense flavor offers some health benefits due to its medicinal properties. Irish people used to consume blended breakfast tea using Assam tea in significant proportions, but it was only after 1960, they started adding Ceylon and Kenyan tea to this beverage. Traditionally this tea is consumed with milk and sugar by Irish people probably due to its strong taste. 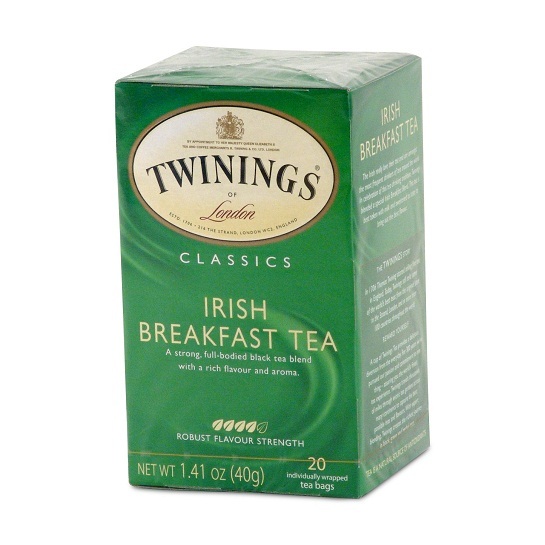 This Irish breakfast tea contains a high level of caffeine. 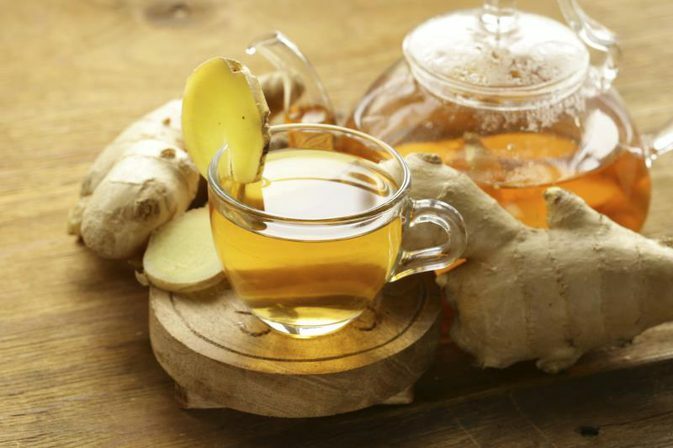 The antioxidants (quercetin, catechin and phytochemical) of Irish breakfast tea counteract the harmful free radicals which lead to terminal diseases like cancer by mutating the DNA. 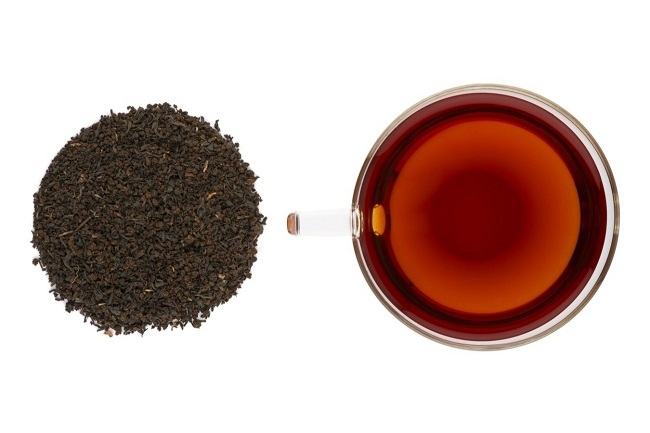 Irish breakfast tea prevents chances of cardiac diseases accelerated by inflammation. The anti-inflammatory properties of quercetin reduce the release of inflammatory mediators like leukotrienes and prostaglandins by inhibiting lipoxygenase and cyclooxygenase, two inflammatory enzymes. Quercetin and catechin also lessen the low-density lipoprotein or “bad cholesterol” that hardens the arteries preceding strokes and cardiac arrest. 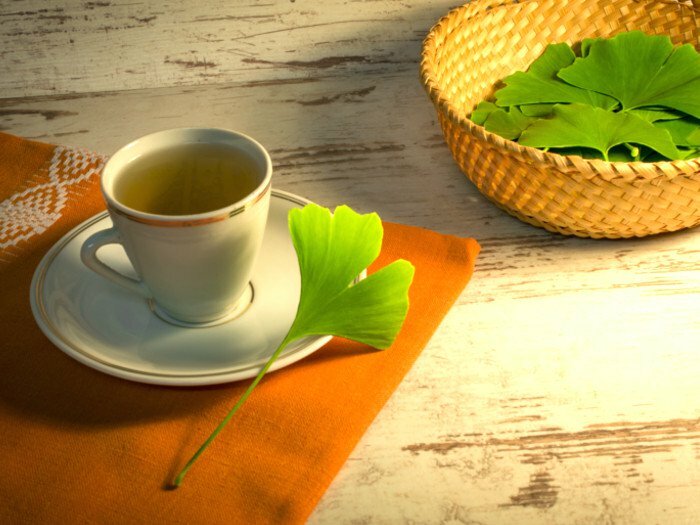 While this quercetin content normalizes blood pressure level, vitamin B1 or thiamin of this tea ensures stability in blood flow which is a key factor to a healthy heart. The flavonoids found exclusively in Ceylon tea prevent excess fat consumption and boost the metabolic rate, two essential conditions required for weight shedding. The water-soluble vitamin, B1, on the other hand, also helps the carbohydrate content transform into energy, thus increasing the metabolism furthermore. 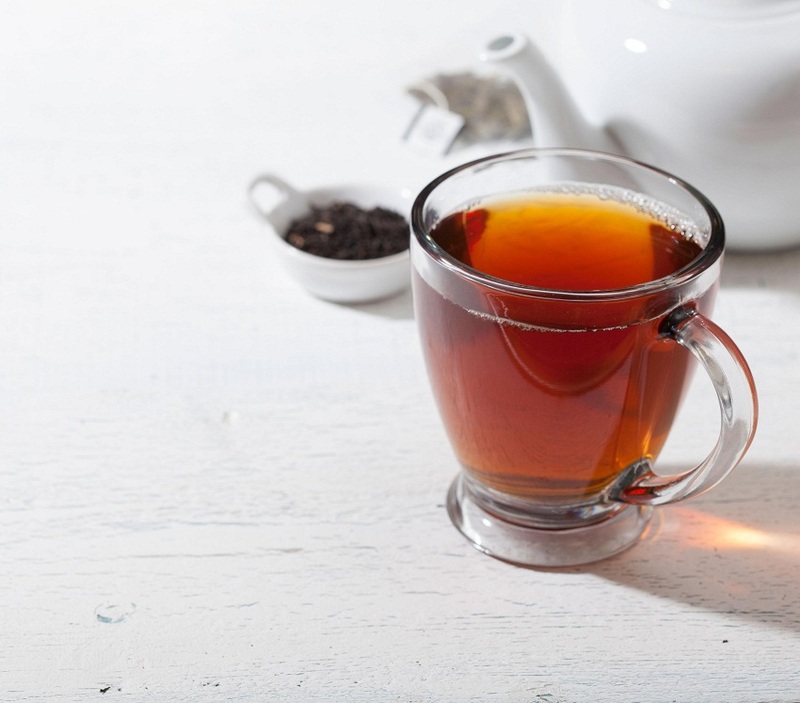 Irish breakfast tea, due to its quercetin content is believed to have a positive impact in averting the histamine release from basophils and mast cells, therefore being a viable solution in lessening allergy symptoms like hives, runny nose, and watery eyes. However, more research is still needed to analysis the positive impact of quercetin on allergy sufferers. This allergy-controlling ability would also make this tea an effective drink for people with asthma, helping in minimizing their symptoms. 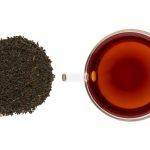 Antioxidant properties of Irish tea keep the skin in good condition by protecting the cells from detrimental free radicals and ensuring cell functions. So, a few cups of Irish tea in every week helps get rid of wrinkles and premature aging. The fluoride content of Assam tea fortifies your teeth by averting bacterial infections that could be a threat to your oral health. It also helps in keeping dental cavities away. If taken in moderate amounts, then Irish tea may help in soothing the nerves while making your anxiety and tension disperse. For a decaffeinated version, steep the tea bags or leaves twice ( thirty seconds for each) before drinking. Excess consumption can result in stomach upset, nausea and dizziness. 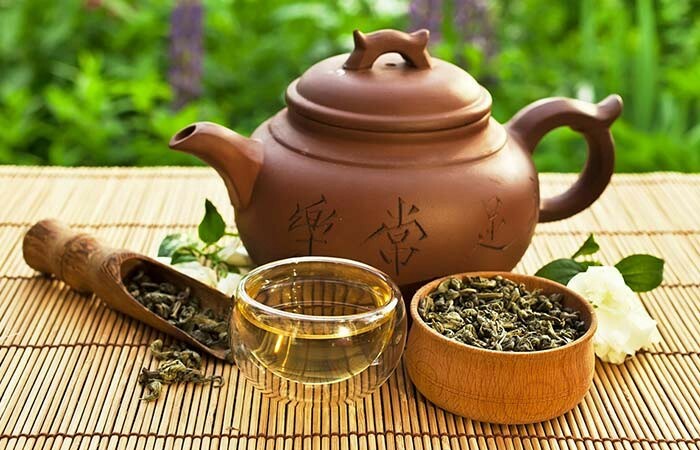 Since the high caffeine content in this tea can have unpleasant effects on babies, it is best for pregnant and breastfeeding women to consult their doctor beforehand. 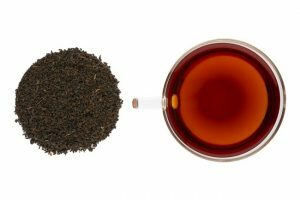 Irish cream tea, decaf Irish tea, and organic Irish tea are available in tea bags and powder forms in local and online stores. While buying the loose leaves, people can examine the amount of tea buds and the quality of tea leaves by themselves.